Works are progressing well on the Bolands Quay development. The project is about creating a campus in the city. A vibrant new outdoor space where work-time meets leisure-time. 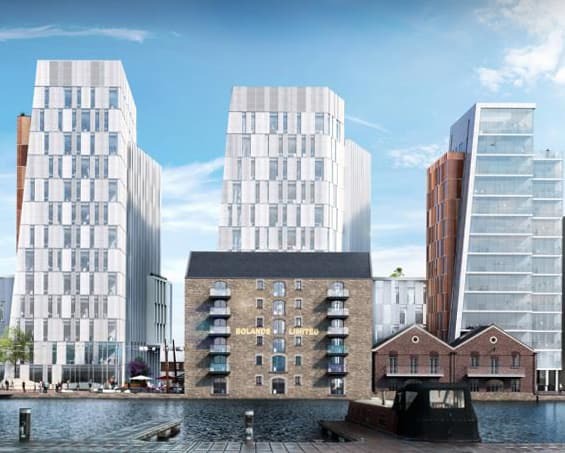 Boland’s Quay will provide three new landmark buildings and converted existing buildings comprising approximately 36,851 sq m of office, residential, retail and cultural space. 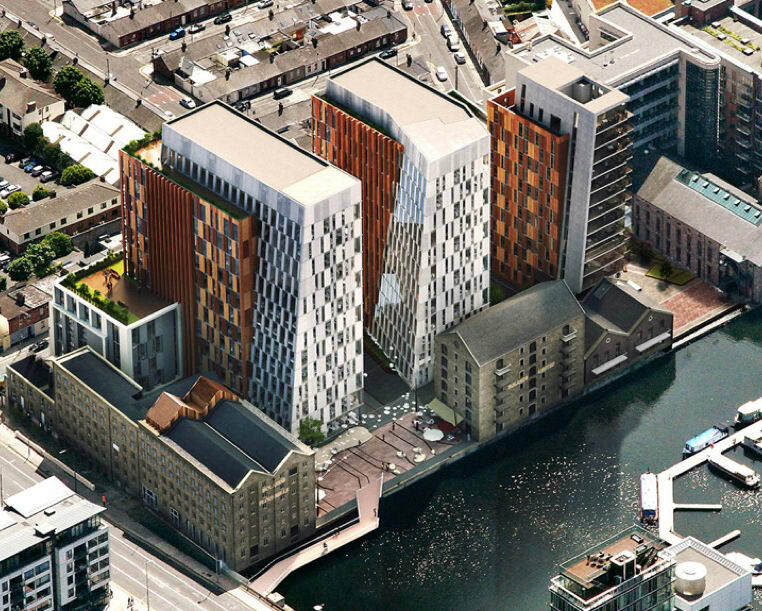 Plans will also see the development of a new civic plaza looking onto the waterfront at Grand Canal Dock. 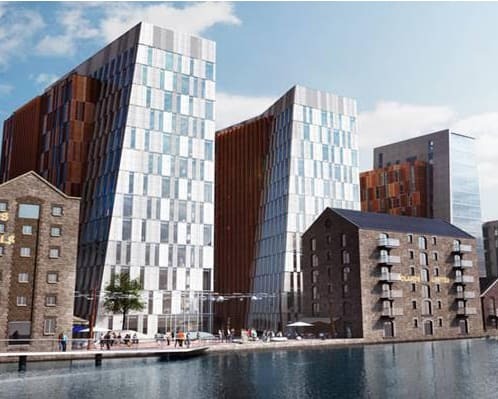 When complete, Boland’s Quay will accommodate up to 2,500 workers. With a total of thirteen and twelve floors respectively, both buildings offer spectacular views across the city, southwards as far as the Dublin Mountains and eastwards across the wide expanse of Dublin Bay. The development’s unique external roof terraces with covered glass canopies at different levels give fresh perspectives out over the city’s landmark buildings and waterways. 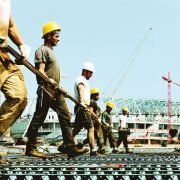 Sitetech has started involvement in the project and is supplying formwork accessories to Kwik RC Frames Ltd. Welcome to our New Website and our 1st Blog Post Exciting New Catalogue!